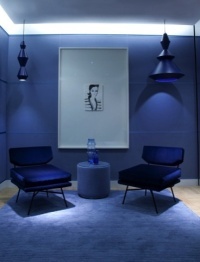 The consultancy was appointed to the project by brand owner Illva Saronno following a three-way pitch against Design Bridge and an Italian consultancy, according to LFH. The new positioning aims to ‘tap into today’s growing trend for cocktails’ and open the brand up to new audiences, according to LFH. 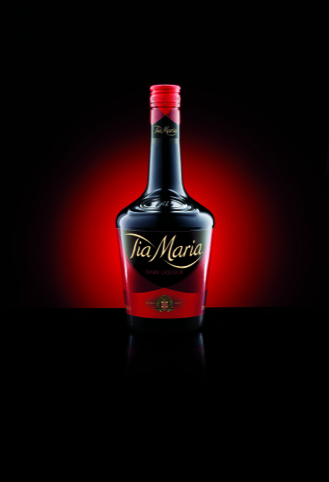 The crest has been added to the front of the bottle in order to better communicate the heritage and Caribbean history of Tia Maria, which was originally made in Jamaica. The Tia Maria word mark has also been redrawn and the black and red colour palette has been maintained, though the red is now more prominent and used in ‘swathes’ to ‘communicate passion and sensuality’ and nod to a pirate-like look, according to LFH. The branding aims to broaden the appeal of Tia Maria, which is perceived as ‘something drunk only after dinner and at Christmas time, particularly by women aged 35-49 +’, according to the brand.